Wilcox is the Executive Director & General Counsel for the Immigration Reform Law Institute (IRLI). He offered his analysis on Thursday’s edition of SiriusXM’s Breitbart News Tonight in an interview with co-hosts Rebecca Mansour and Joel Pollak. The White House’s Thursday-revealed amnesty proposal does not include an E-Verify mandate, said Wilcox. 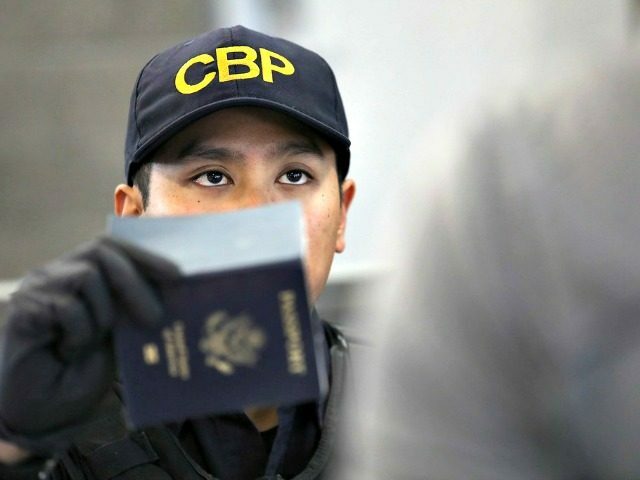 Use of E-Verify will broadly deny illegal aliens access to work, said Wilcox, describing it as a uniquely important tool relative to a border wall and ending chain migration in pursuit of reducing illegal immigration. E-verify is not as important as advertised; not nearly as important as the Wall. The trick is to keep them from coming in. The average crooked subcontractor picking up day laborers could care less about E-verify. They're already supposed to check legit ID and don't. It's fine to have it but let's be careful that the Congress doesn't use E-verify as a substitute for the wall.